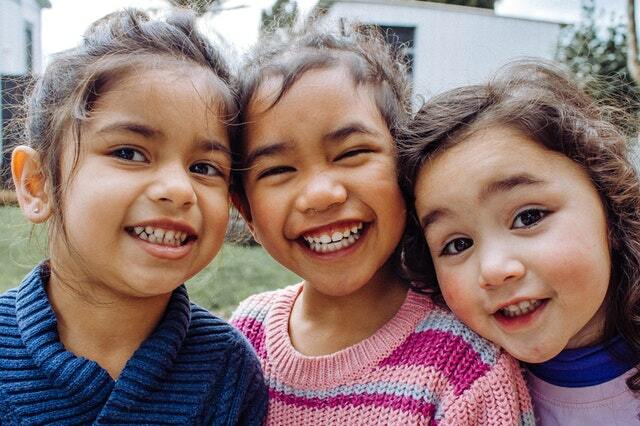 Home>Dental Emergencies>Can You Save a Knocked-Out Tooth? Picture this: a footy flies over the top, a young player jumps to make a mark, bumps his jaw on someone else’s head and bam! Out comes his tooth, straight out of its socket. Not a pretty picture. But hey, accidents do happen! 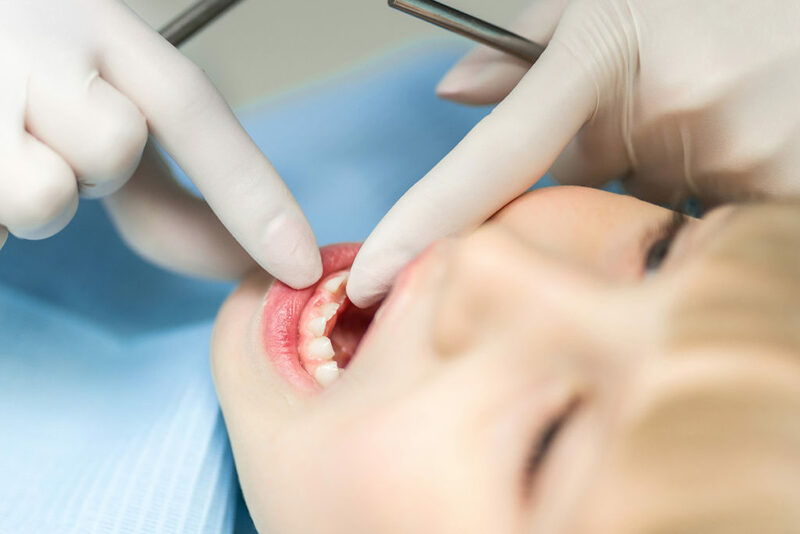 A knocked-out permanent tooth is one of the most serious and time-sensitive dental injuries commonly associated with accidents, assaults, sports activities, and car accidents. The good news is, with immediate and proper care, there’s a good chance the tooth can be saved. Want to learn some tips on what you should or shouldn’t do if it happens to you or someone you know? What happens when a tooth gets knocked out? First, a quick lesson on the tooth’s anatomy to give you an idea of what happens when a tooth gets knocked out and how best to handle it. The tooth is made up of two parts: the crown, which is the visible portion you see in your mouth and the root, which is hidden below the gum that protects it. The tooth sits on a bony socket and is anchored to the jawbone by the periodontal ligament. Extending from the crown to the root is the pulp, a soft tissue containing blood and nerve supply to the tooth. When a tooth gets knocked out, the nerves, blood vessels and tissue around it are damaged. While these are irreparable, the tooth can be re-implanted in many cases. The quicker you take action, the better your chances of saving your tooth. Handle the tooth with care. Pick it up by the crown, not the root, to prevent any further damage. If it is dirty, gently rinse the tooth with milk or lukewarm water. Don’t use soap, alcohol or other chemicals. Don’t scrub or wipe it clean with cloth or a tissue. Gently re-insert the tooth onto its socket and hold it in place with your hand or by biting on a gauze pad, as soon as possible. Control bleeding with sterile gauze and if in pain, apply cool compress or take pain medication. See your dental practitioner immediately! It is recommended that you get help within 30 minutes to an hour of the injury to increase your chances of saving the tooth. Clean the tooth and the tooth socket of any debris. Re-implant the knocked-out tooth back in place. Using a soft wire and/or composite material, secure the knocked-out tooth into the tooth on either side to hold it in place for several days. 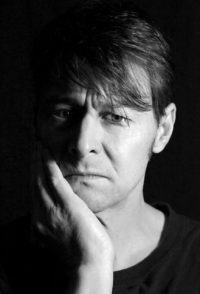 If required, a root canal may be performed. Dental x-rays to check the condition of the trauma. 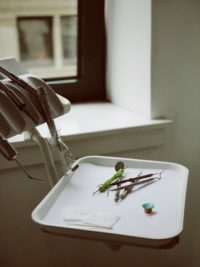 The root will reattach firmly into the bone within three to four weeks if the bone around the tooth is not damaged; otherwise, healing could take up to eight weeks. 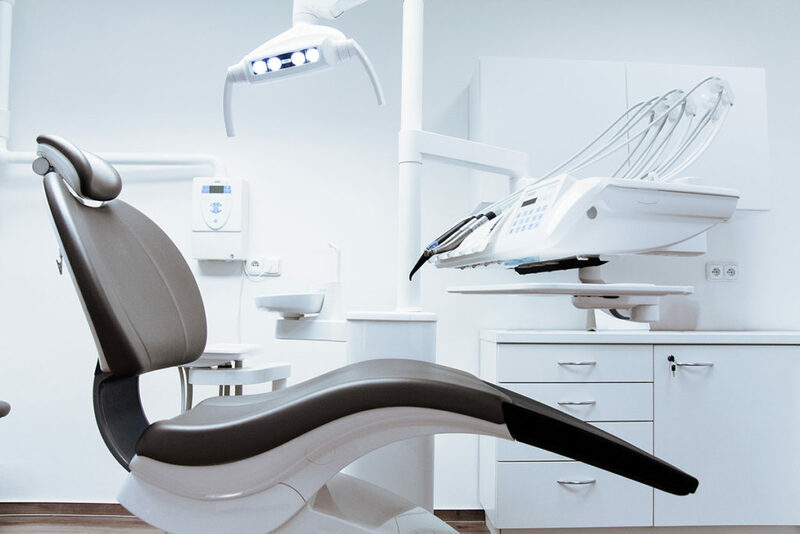 You will need to see your dentist and oral health therapist again in three to six months to check for any infection and other complications. If all goes well, your dentist and oral health therapist will follow up for the next three to six years to ensure the re-implanted tooth stays healthy. Getting professional help as quickly as possible will increase the chances of preventing more damage and saving a knocked-out tooth. For emergency dental injuries, visit our clinic or call (03) 9041 5301.